Parti Kerjasama Anak Negeri says it will support BN if it contests. Sarawak Association For Peoples' Aspiration says 'negeri' status means the two states are equal to the other states in the peninsula. He says there would not have been a problem if there had been a face-to-face discussion between Sabah and Sarawak stakeholders and the federal government. Sabah Infrastructure Development Minister Peter Anthony says the Water Department had no choice as the education office owes it RM700,000. 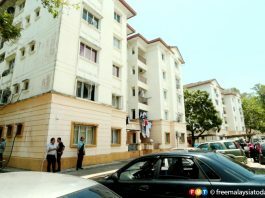 Ramlee Marhaban says he and his friends were at the border island of Mataking to check on his property there. 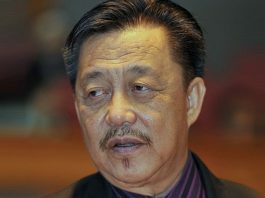 He used to serve as assistant minister when Parti Bersatu Rakyat Jelata Sabah (Berjaya) ruled Sabah from 1976 to 1985. Parti Kerjasama Anak Negeri says the bill should have been passed after the government changed the wording in the amendment during the second reading to follow that in MA63. He says the second version of the Federal Constitution (Amendment) Bill 2019 tabled was not good enough as it does not guarantee Sabah and Sarawak equal status. 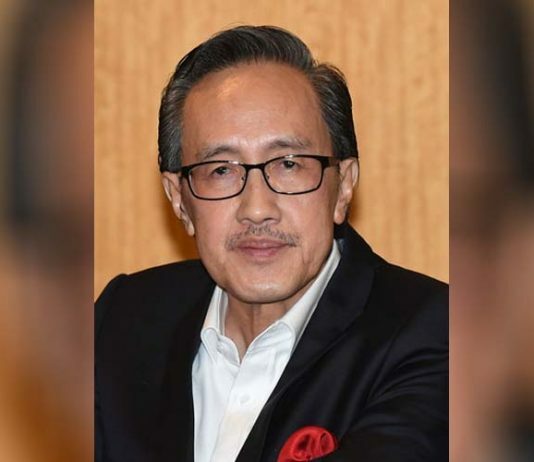 Sarawak PKR vice-chairman See Chee How claims the 19 MPs had failed in their duty to vote for the restoration of Sarawak as an equal partner in Malaysia. 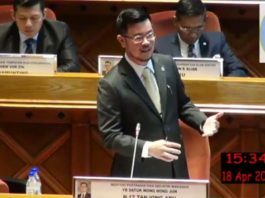 The Batang Sadong MP accuses de facto law minister Liew Vui Keong of hastily making the amendment and thinking he can buy MPs' support over lunch and dinner. 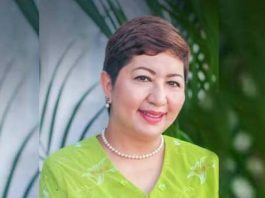 Zainnal Ajamain says Sabah and Sarawak lost an opportunity to profit billions of ringgit in oil and gas. PPBM's Ronald Kiandee says the MPs should have voted according to their conscience instead of abstaining and 'politicising' the bill. Abdul Karim Rahman Hamzah describes rejection of RM1 billion loan as disappointing. Government fails to obtain two-thirds majority. The prime minister says 'all successes and revenue' will be equally distributed. The party says it will consult with its ally STAR first.